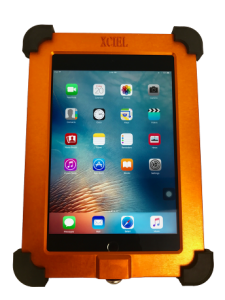 Xciel Inc is your trusted designer and manufacturer of high-quality mobile devices that can withstand the extreme challenges of hazardous environments. 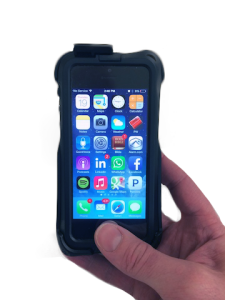 From rugged iPhones and iPads to Android smartphones and Windows devices, we have everything you need to work without worrying about damaging your device and more importantly about not creating an explosion. You will not only get great functionality from our products, but also durability that can withstand the type of abuse that can happen in a busy work site.